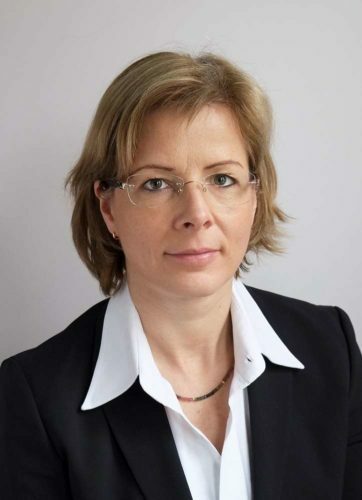 Deutsche Bank has appointed Sandra Hack as Global Head of Structured Commodity Trade Finance. Sandra Hack takes over from John (Mac) MacNamara who set up the original desk in 1999 and has been appointed Vice Chairman, Trade Finance Commodities. In this newly created role he will be responsible for the commodities strategy of Trade Finance & Lending and key relationships on the client and investor side of the business. Mac continues to lead the Commodity Trade Finance business. Sandra and Mac will report to Daniel Schmand, Global Head of TradeFinance. 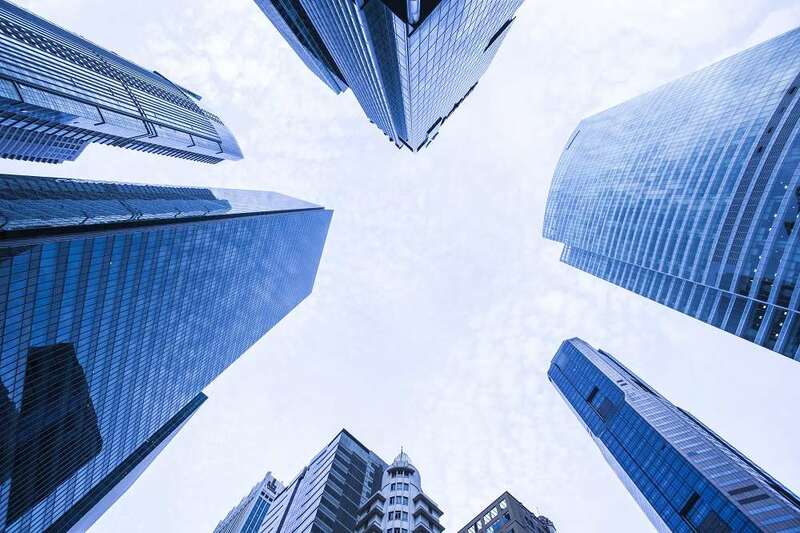 Sandra Hack joined Deutsche Bank in 1993 and held senior roles in Corporate and Investment Banking, Relationship Management and Credit Risk Management in Asia, in the UK, and Germany. Since 2011 she has been heading Credit Risk Management Workout & Recovery Management EMEA, playing a vital role in de- risking critical client relationships. Sandra continuous to be based in Berlin. Deutsche Bank’s Structured Commodity Trade Finance is an award-winning franchise targeting financing for commodity corporates (producers, traders, processors, including midstream and downstream) structured around their trade flows and/or physical collateral, and focussing on the larger, big ticket syndicated transactions.